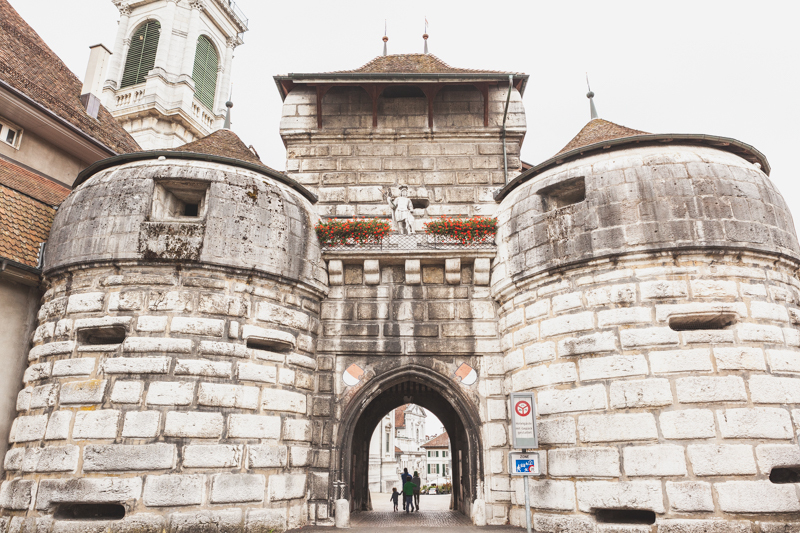 On our drive back from the lake of Murten, we decided to pop into Solothurn for a visit. But little did we know, Solothurn has a special association with the number 11: 11 Water fountains, 11 Chapels and Churches, 11 Museums and a clock with 11 hours instead of 12 hours. I think we will have to head back soon for some counting.